All of us look towards the Taj Mahal and think of it as a symbol of love. Where the Mughal emperor Shah Jahan built it in the memory of his favorite wife Mumtaz Mahal. 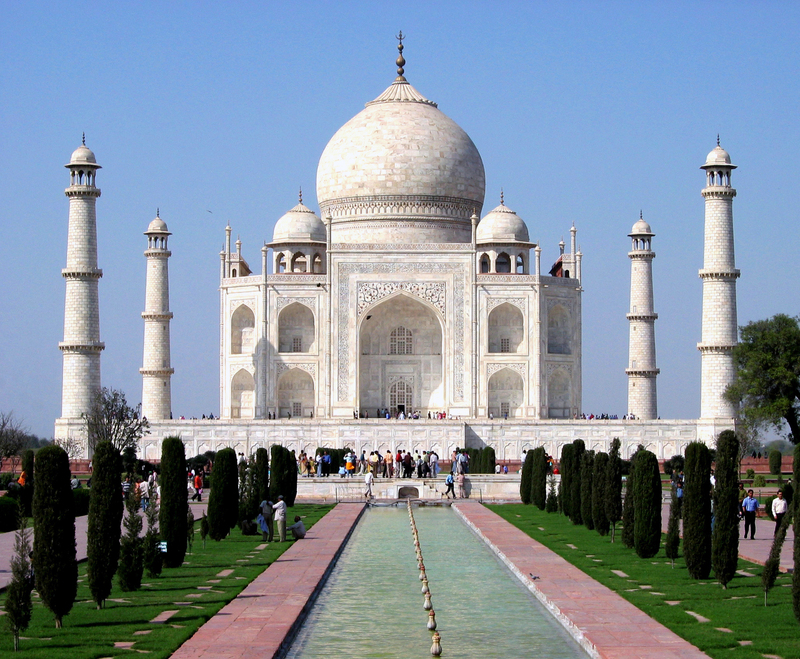 Here are about 10 interesting facts about the Taj Mahal that you probably didn’t know about. Out of his seven wives, Mumtaz Mahal was his fourth and favorite wife. 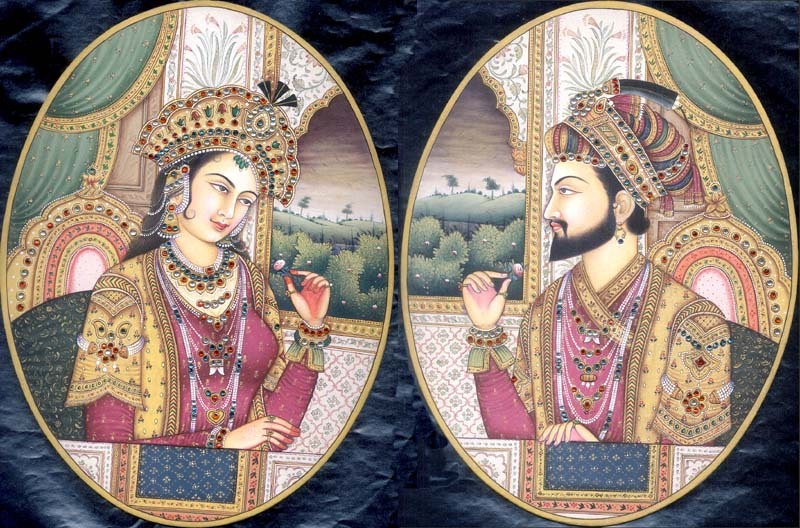 Previously she was married to another man, and in order to obtain her, Shah Jahan killed him. What made her unique was, she would follow him for his battles. It was only when she was giving birth to their fourteenth child that she died. She was only forty then. It took some twenty two year and about nearly twenty thousand builders from all over the world to construct the Taj Mahal. Besides India, the builders included came from Persia, Europe and even the Ottoman Empire. Construction started in 1632, a year after empress Mumtaz Mahal died. There has been many facts that said the emperor cut of the hands of his architect team after they had finished building the Taj Mahal. However, that isn’t true. It was just a myth. The Taj Mahal has been built in such a location that the position of the sun that beams on the white marbles illuminates different colors as the day goes by. From a light pink color in the morning, to a golden color by sun set and with the moon light, a perfect white glow! Like the workers, and architects, the white marbles that were used to build the Taj Mahal came from Rajasthan, Afghanistan, Tibet and also China. And there were also precious stones that were embedded in the marbles. About a thousand elephants were brought in for the construction of the Taj Mahal since modern technology and equipment’s weren’t invented yet! Building the Taj Mahal wasn’t enough, which after its completion, the emperor Shah Jahan decided to build a black one, using black marbles. Unfortunately, that didn’t materialize as he died. Emperor Shah Jahan didn’t fully endure the building he created. Sadly after its establishments, there was a power struggle between his sons, leading to one son’s dead and another taking control. In the end, even the emperor himself was held prisoner, and died far away from the Taj Mahal he built. Just in case if the Taj Mahal should ever collapse, the four minarets were built in such a way that it would fall away from the main building. So that the rest of the building and the graves of both Mumtaz Mahal and Shah Jahan would not be damaged. An estimated thirty two million Indian Rupees were spent in the making of the monument which is equivalent to a billion US dollars of today.